AEssenseGrows plant scientist Karl Kulik penned an article that was recently published. 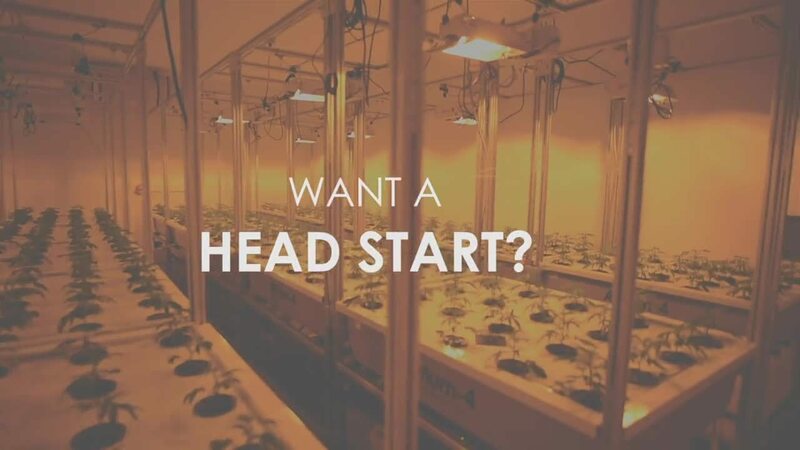 You can find "Getting Your Grow Off to a Great Start" here. 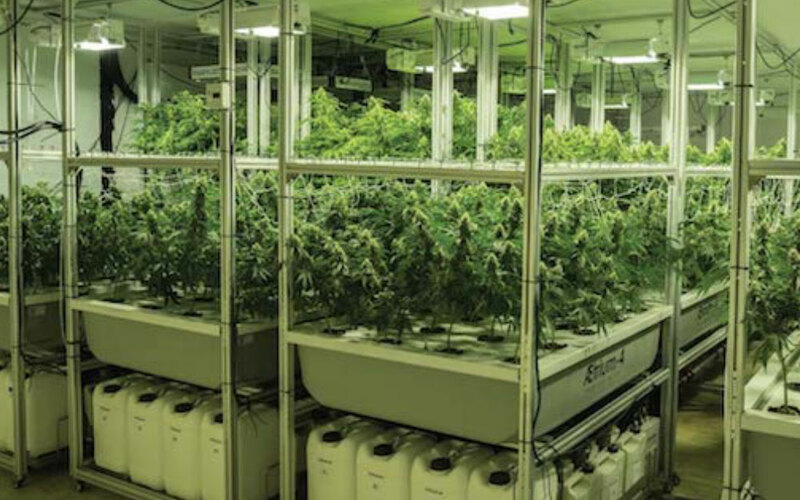 Lighting, nutrient concentration, humidity, carbon dioxide, air temperature, plant height and automation are all discussed in this primer for serious growers. If you'd like to see how automated aeroponics can help you achieve that strong start, check out this 45-second video.